NEW ORLEANS - Dec. 18, 2018 - PRLog -- Jason Momoa, who rocketed to superstardom in Justice League (2017) and Aquaman (in theaters now), will attend Wizard World New Orleans on Friday and Saturday, January 4-5, at the Ernest N. Morial Convention Center. 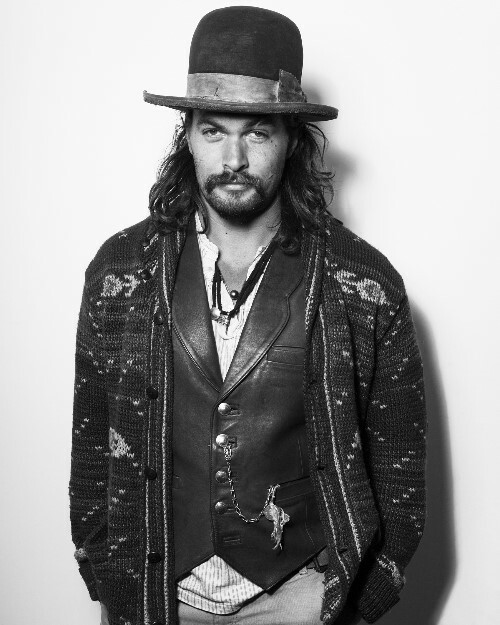 Momoa will greet fans, sign autographs and pose for photo ops. Momoa had significant roles in the popular series "Baywatch" and "Stargate: Atlantas" before a turn as "Khal Drago" on the acclaimed "Game of Thrones" was followed by his first appearance as "Aquaman" in Batman vs. Superman Dawn of Justice in 2016. That led to a larger role as the undersea superhero in Justice League and star billing in this month's hit release. Momoa joins "Outlander" stars Richard Rankin, Sophie Skelton, Lotte Verbeek and Graham McTavish and author Diana Gabaldon, the "Luke Cage" tandem of Mike Colter and Simone Missick, Mads Mikkelsen ("Hannibal," Doctor Strange), "The Vampire Diaries" quintet of Ian Somerhalder, Paul Wesley, Daniel Gillies, Zach Roerig and David Alpay and others as well as an outstanding array of programming, live entertainment, cosplay contests, gaming and more at the ninth annual Wizard World New Orleans, January 4-6. For more on the 2019 Wizard World New Orleans, visit http://www.wizardworld.com/comiccon/neworleans.